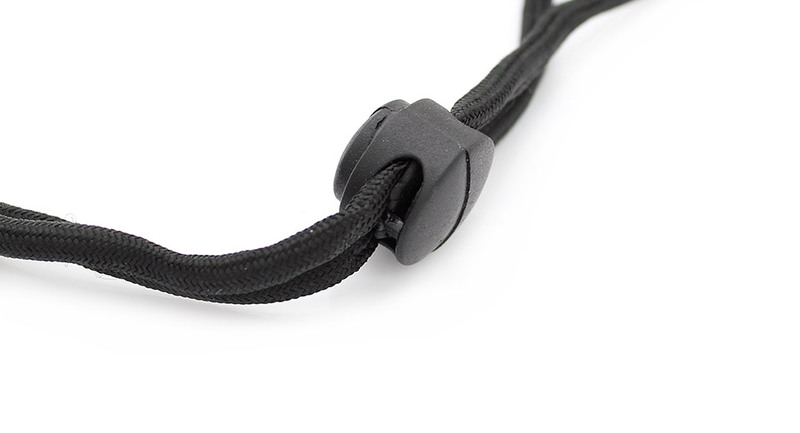 Split ring and the clasp are weak. 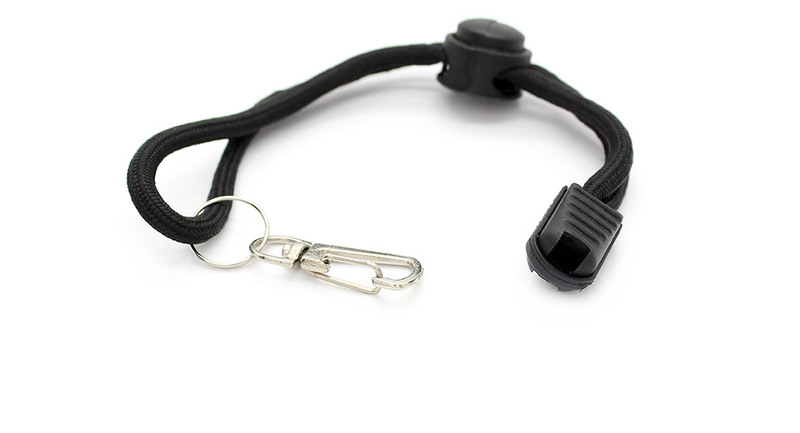 I took mine off and threaded the para cord through the eyelets on my flashlight. 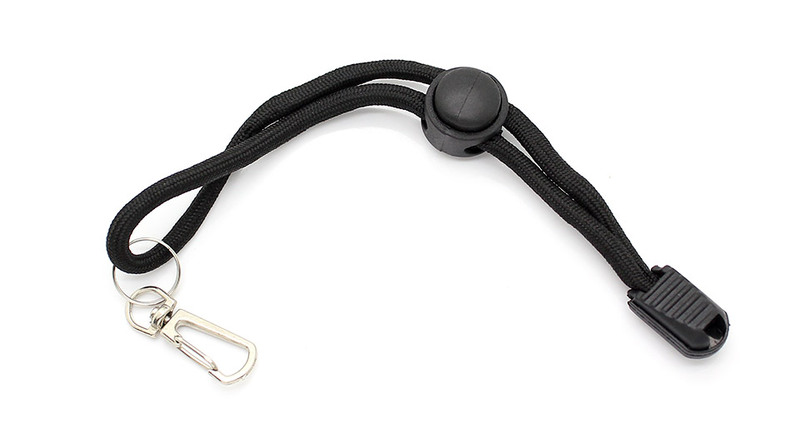 Lanyard with slack adjuster and swivel clasp. Clasp looks a little weak. So far so good. The metal clasp looks like it might be a weak point, I'll keep my fingers crossed.